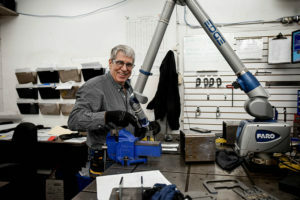 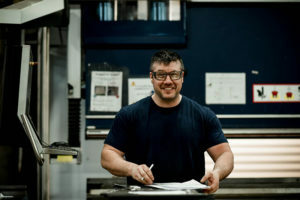 Vulcain Metal is a privately controlled manufacturing company that has established a strong reputation for quality and know-how, when it comes to manufacturing high-complexity parts, components and sub-assemblies made of steel, stainless steel, and aluminum. 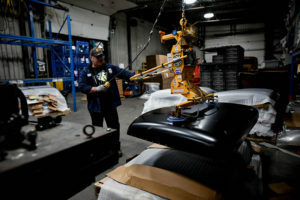 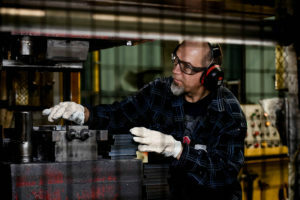 Vulcain primarily operates as a subcontractor for the heavy vehicle (class 7 and 8) and public transit industries, for specialty and recreational vehicles, and for industrial equipment. 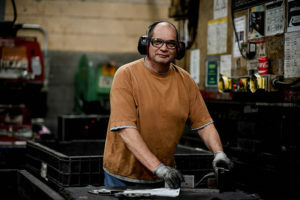 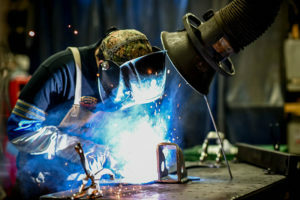 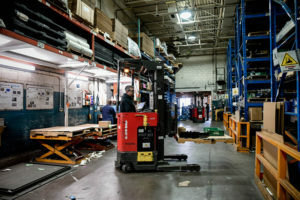 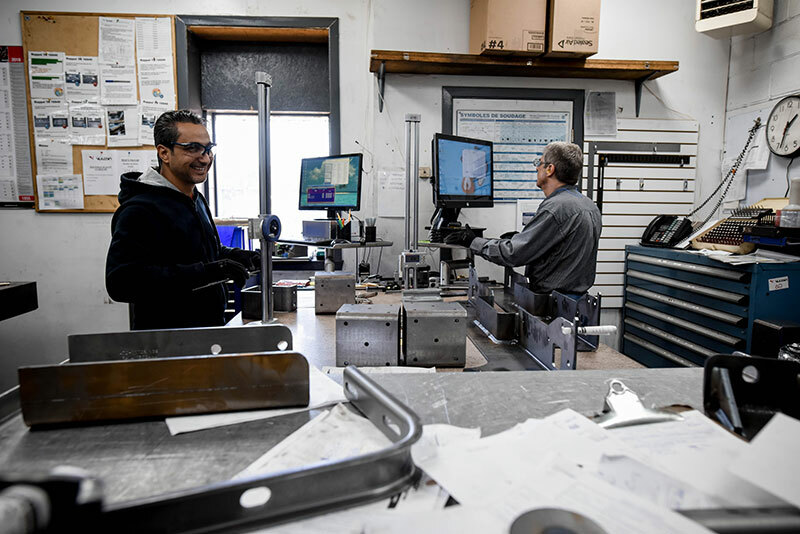 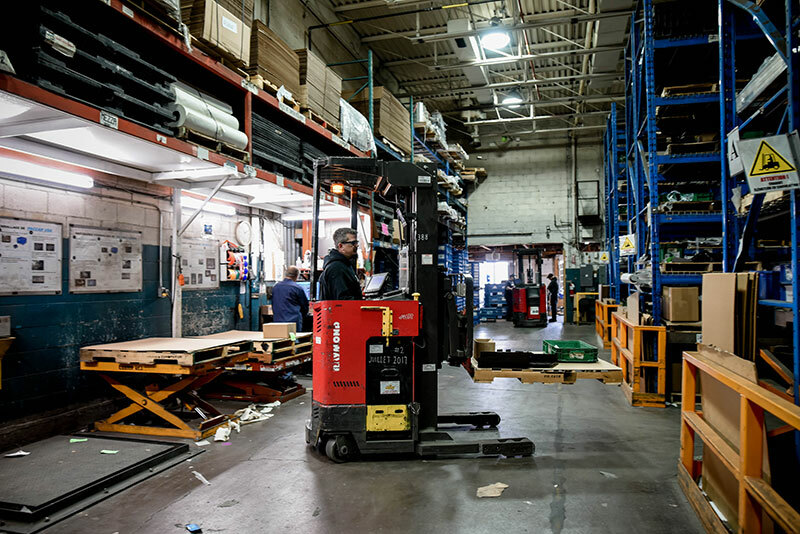 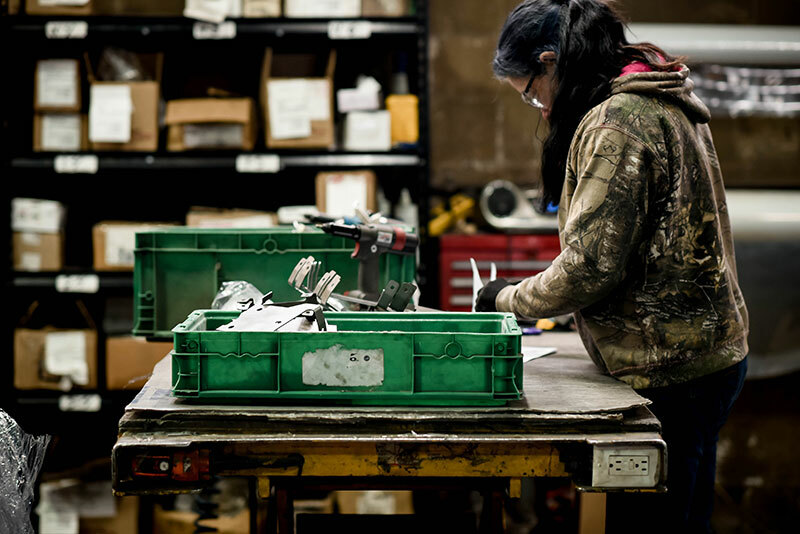 When it comes to sheet metal contract work, our operations include cutting, stamping, punching, bending and assembly through welding or other methods. 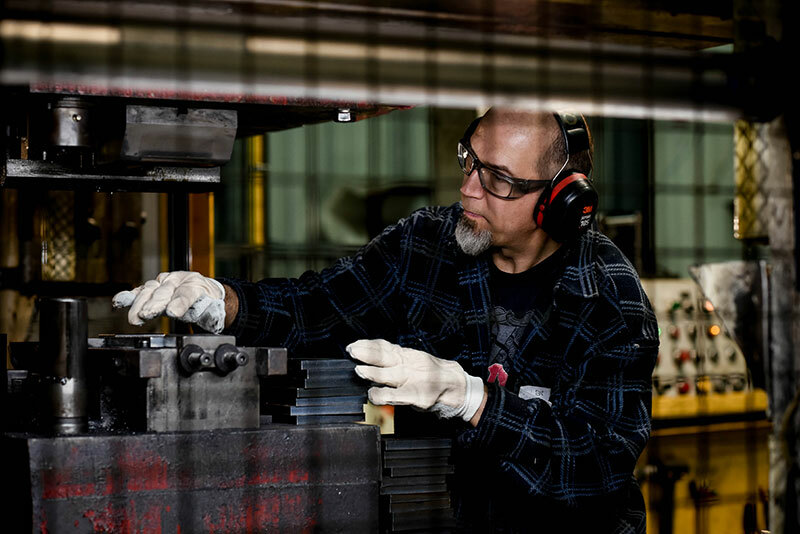 Today, in our 60th year of business, we employ more than 150 people and are located in the Saint-Jérôme industrial park. We are in full expansion; join the team!